The Lemon Ginger Blast will clean and wash the system from the inside out. Drinking this on a daily basis is like doing enzyme and mineral therapy. 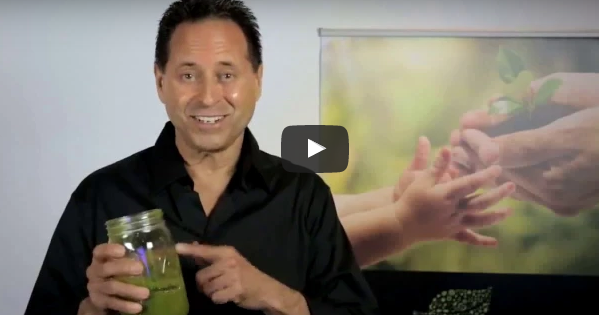 This is a very powerful drink that Lou has been thriving on for over 27 years. * Antifungal, antibacterial, and a super Anti Oxidant! LOU'S TIP: To SUPERCHARGE your Ginger Blast, take 3 PuraZyme capsules after every blast! 1/2” fresh ginger, sliced (more if your prefer) 2 apples (Fuji and Gala are preferred as they are sweeter) Green apple if you have Candida Add water if you want to dilute it a bit.